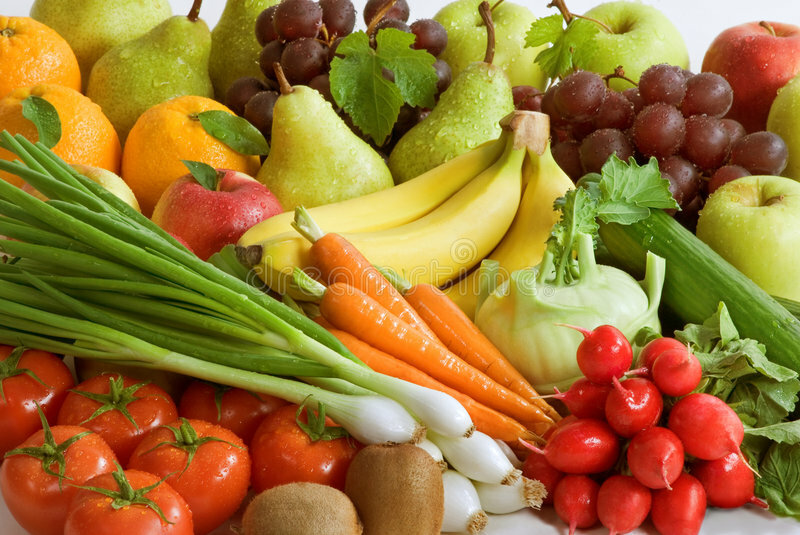 FUTURA is able to provide complete solutions for each type of fruit or vegetable that requires processing, either fresh or on its way to be transformed. The processing lines for processing, selection and packaging are fully and thoroughly studied according to the production needs and logistics of each customer. We can provide lines of small capacity as well as large capacities solutions, all technically advanced. 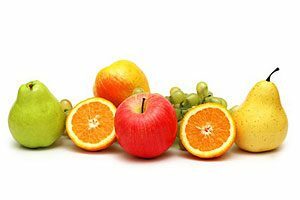 FUTURA is able to supply complete solutions for all kind of fruits like: apples, peaches, apricots, kiwi, citrus fruits. The full line is studied and proposed to the customers following to all their specific needs. 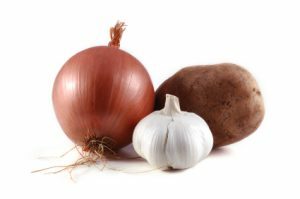 Processing lines for potatoes, garlic and onions have specific requirements, therefore it is necessary to study the various stages of processing and identify the best solution according to the needs of the customer. 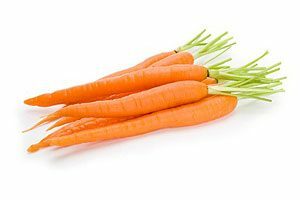 Carrots processing plants have specific requirements, therefore is necessary to analyze the various stages of processing in order to identify the best solution according to customer’s needs.